Wooden boxes have a beauty you just can't find in any other type of box. Wooden boxes feel like home. 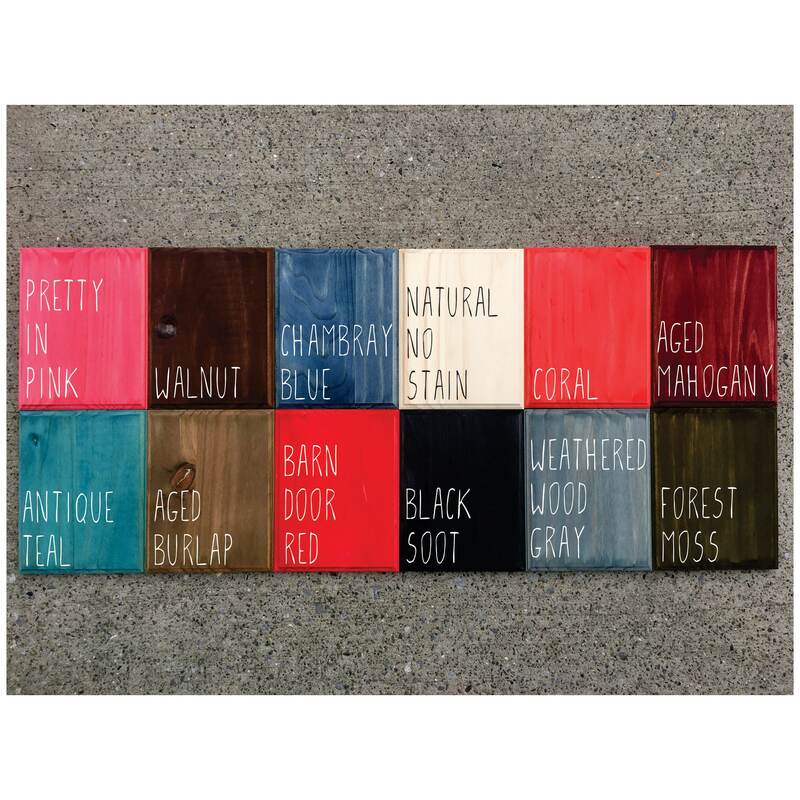 In this listing, you can choose from 11 different stain colors to stain your bow box or you can choose to keep it natural. 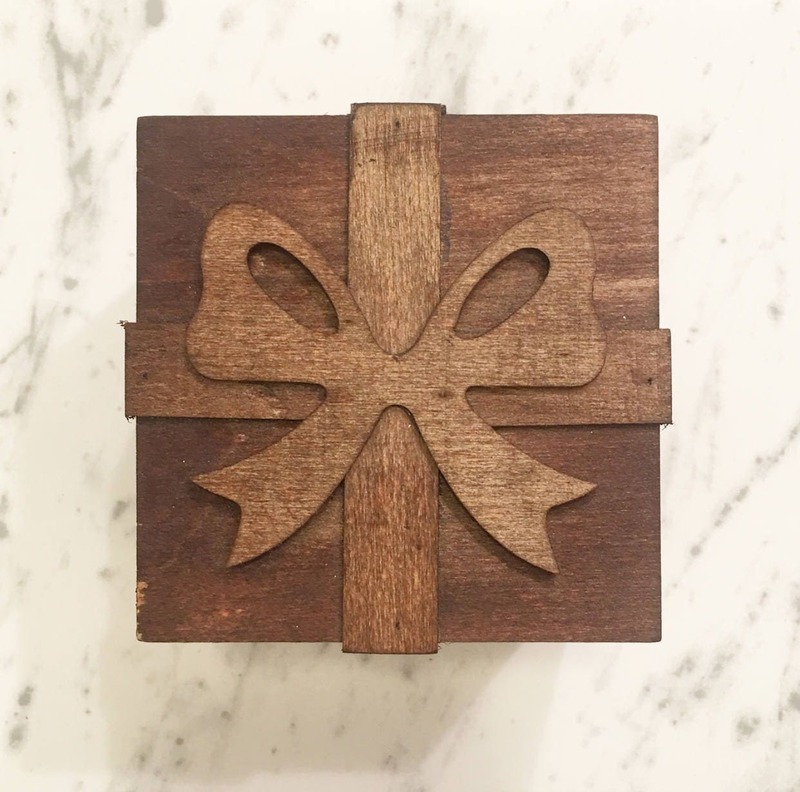 Each wooden gift box features a wrapped-ribbon detail on the sides and a beautiful bow on the lift off lid. 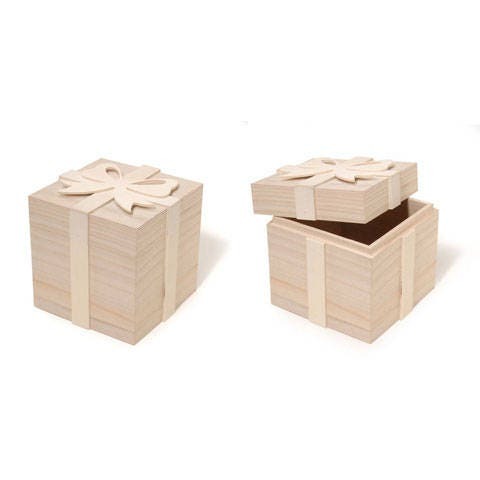 These boxes are the cherry on top of whatever gift you choose to place inside. 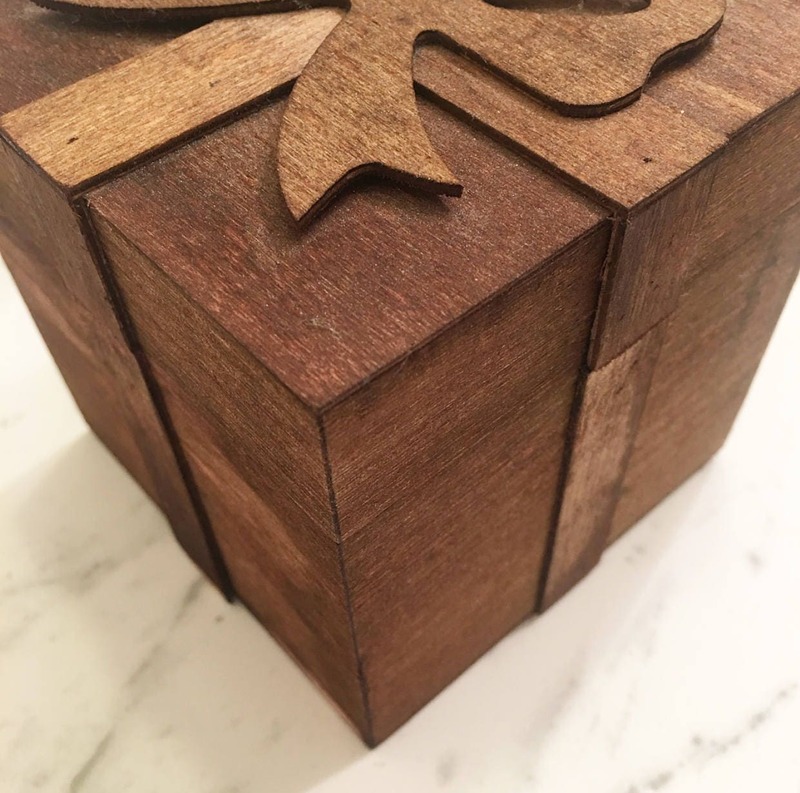 They also make perfect ring boxes, are great for gifting jewelry and gift cards. They are pretty stocking stuffers and can be fun small storage for around the house!